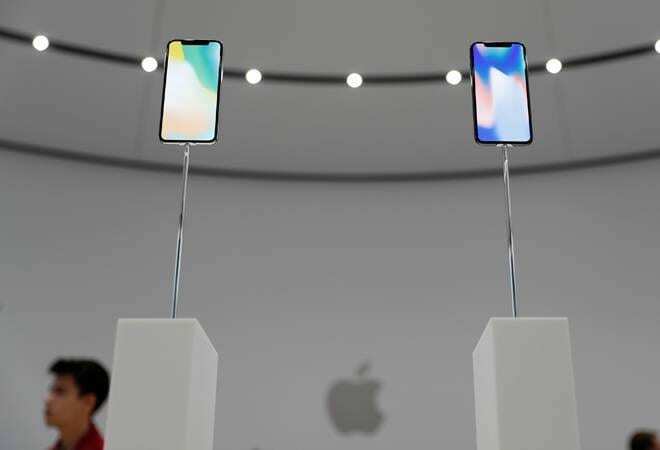 Apple and Samsung have been at the helm of the premium smartphone segment (smartphones priced over Rs 30,000) in India since the technology picked up. With each passing year, the two tech giants, in a quest to lure Indian consumers, strove to out-do each other in every single way. The tech-wars also lead to multiple litigations between the two smartphone manufacturers. Counterpoint Research, a global industry analysis firm headquartered in Hong Kong, claimed that OnePlus is dominating the premium smartphone market in India by outpacing Samsung. Apple, on the other hand, has recorded its lowest market share of just 1 per cent in recent history. This can also be credited to the changes made in the top brass of the Apple India business. In 2018, the marketplace in India appears hostile towards Apple's and Samsung's dominance. With Google, OnePlus, Vivo, Oppo, Nokia, and Huawei saturating the premium smartphone segment with their latest offerings, Apple and Samsung would have to chalk out stringent measures to play leaders in the Indian market. Until last year, Apple and Samsung dominated over the premium smartphone market in India with up to 90 per cent share.To nab a piece of the premium pie, Google is prepared to launch the Pixel 3 series in October. Two new Google Pixel variants are expected to hit Indian shores by the year-end. OnePlus has rolled out the OnePlus 6 at Rs 39,999 which has shown a tremendous response in the Indian market. The phenomenal rise of OnePlus in recent years has debunked the myth that Indian premium smart-phone consumers are not receptive to brands other than Apple and Samsung. Vivo and Oppo, too, though subsidiaries of Guangdong based BBK Electronics, have entered the India market as opposing forces; and have recently made a place for themselves in the premium smart-phone segment. Oppo is counting on the Find X, priced in at Rs 59,990; while Vivo is testing its mettle with the X21 and the Nex, priced in at around Rs.36,000 and Rs.45,000 respectively. Nokia and Huawei have also started taking cognizance of the traction against the two top companies. All these developments, cumulatively, will put Apple and Samsung on the back-burner, and impel them to take calculated steps. While Samsung is prepared to launch the Galaxy Note 9 by early September; Apple will also roll out three new iPhone's in October. Going by past trends, the introduction of new phones will certainly kindle a purchasing spree among Indian consumers. However, consistent sales depend upon how skillfully Apple and Samsung tide upon their opponents.